A Center for Innovation and Entrepreneurship event presented by the University of Tennessee Research Foundation (UTRF). Friday, March 1st and Saturday, March 2nd in Chattanooga, Tenn.
SEEC is a student-focused, regional entrepreneurship conference hosted by the Gary W. Rollins College of Business at UTC. 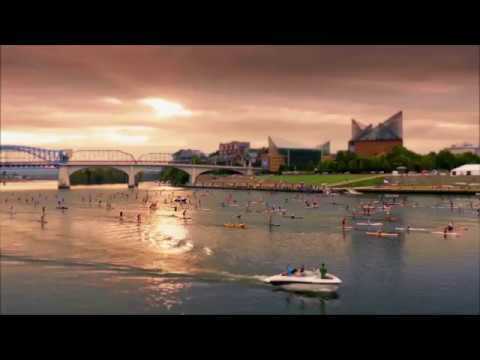 Join us in Chattanooga, TN, an exciting entrepreneurial hub home to a variety of fast-growing startups. Registration and pitch applications are now closed. If you have questions, please contact Julie Tipton at Julie-Tipton@utc.edu or phone at 423-425-5726. Learn from the pros through 1-on-1 interaction with conference speakers and mentors. Network with fellow student entrepreneurs & innovators. Connect with like-minded entrepreneurship faculty. Pitch your venture for prize money.